The 2019 School Matinee at the O’Shaughnessy, Jan 29, has been cancelled. The matinee will be rescheduled for later in the year. Please watch this space for updates or contact us via email. Did you know that tea is the most popular drink in the world after water? Tea used to be grown only in China, and it is still very important in Chinese culture. Tea is used for ceremonies of respect and friendship, and it is a staple at family gatherings, weddings, and more. This year, we share the story of tea: growing, harvesting, drying and frying—then drinking and sharing it with others! Our story starts in the mountains surrounding Xihu (West Lake) where the best tea leaves, Longjing, grow next to the best water for brewing tea: Dragon’s Tears Spring. Bring them together, and magic appears! Once the tea is grown and harvested, our story shifts to the Sichuan tea houses, where acrobatic waiters pour and drink tea. Finally, we visit the homes of ordinary Chinese people, where youngsters show respect by offering tea to their elders. 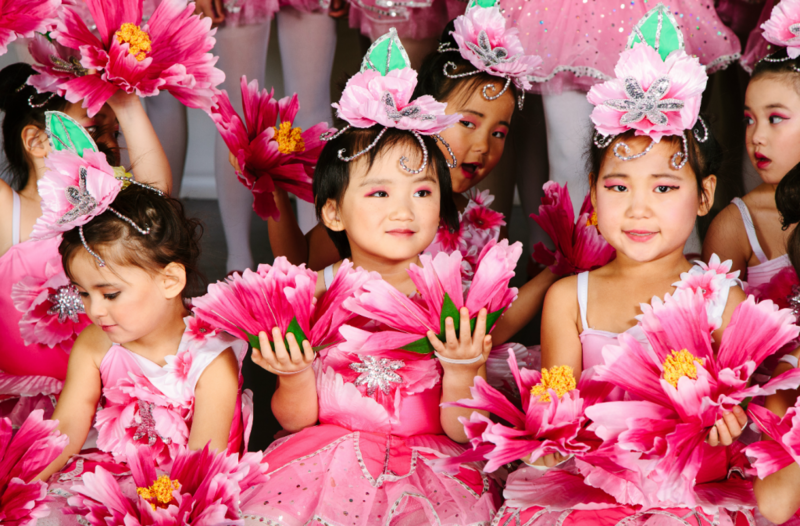 For the 2019 School Matinee, date to be determined, CAAM Chinese Dance Theater’s performers will dance their way through the story of tea, leaving audiences thirsty for more! We have some funding available for students who receive free or reduced-fee school lunches. Please contact us as early as possible if you have children who need scholarships! We make every effort to fund every eligible child, but funding is not guaranteed, and we prioritize the earliest notifications. Don’t miss our 2019 School Show Companion Activity and Coloring Book to learn more about tea and the fabled Xihu (West Lake)! Did you know? The School Matinee is also open to other groups. Please contact us if your group would like to attend! Your donation allows a child receiving free or reduced-fee school lunches to attend the matinee! The 2019 School Matinee, Tears of the Dragon, Leaves of the Tea is made possible by the voters of Minnesota through a Minnesota State Arts Board Operating Support grant, thanks to a legislative appropriation from the arts and cultural heritage fund, the Metro Regional Arts Council, and 3M.